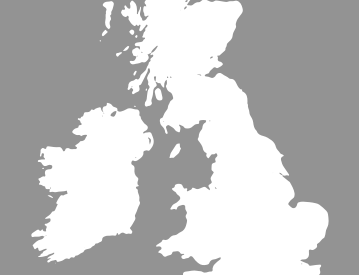 Believe it or not, Worcestershire has the tenth lowest rate of car thefts per capita in the United Kingdom. 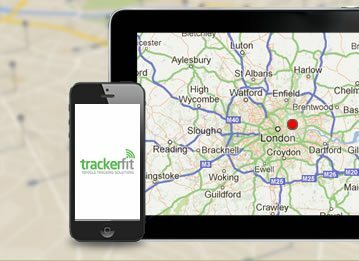 So, why should you invest in car trackers in Worcs? The simple reason is this: areas with lower rates of theft often make easy targets for criminals since they often rely on the collective complacency of a populace. 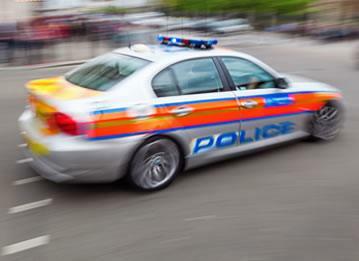 Criminals recognise that certain areas have less crime; therefore, they understand that people are going to be – on the whole – less likely to use car trackers. Don't take your vehicle's security for granted. Even if it is insured for theft, the invasion of privacy and rising premiums are enough to exceed that of a simple car tracker, giving you peace of mind as you go to work or just to sleep. Active car trackers allow you to know where your car is at all times, which means that even if your car is stolen, you can track it and the police will be able to intercede on your behalf. 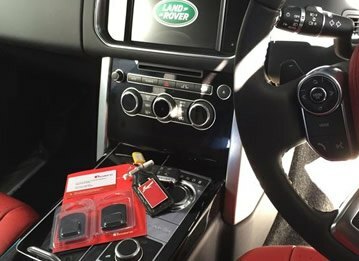 Car thieves also are wary of such devices, and they will be far less inclined to steal your car if they have reason to believe its location is being monitored. Furthermore, installing car trackers in fleet cars can also be an excellent long-term strategy for both ensuring the safekeeping of the cars as well as keeping insurance premiums under control. Depending on your nominated insurer, some agencies may actually give you an up-front discount just for installing an anti-theft device such as an active car tracker. 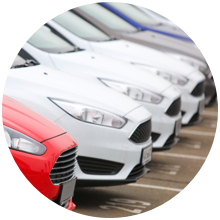 If you're a fleet owner, your investment can pay for itself without ever even factoring in rising premiums due to one or more of your fleet vehicles being stolen. 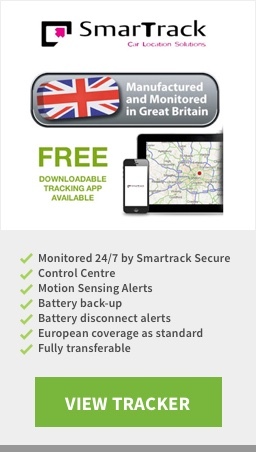 For less than £200, you can have the SmarTrack Protector Pro Global or another of our top branded security car trackers installed at your earliest convenience. 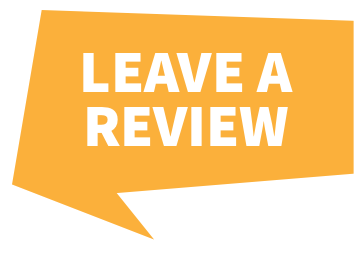 If you need any further information, then please don't hesitate to get in touch!